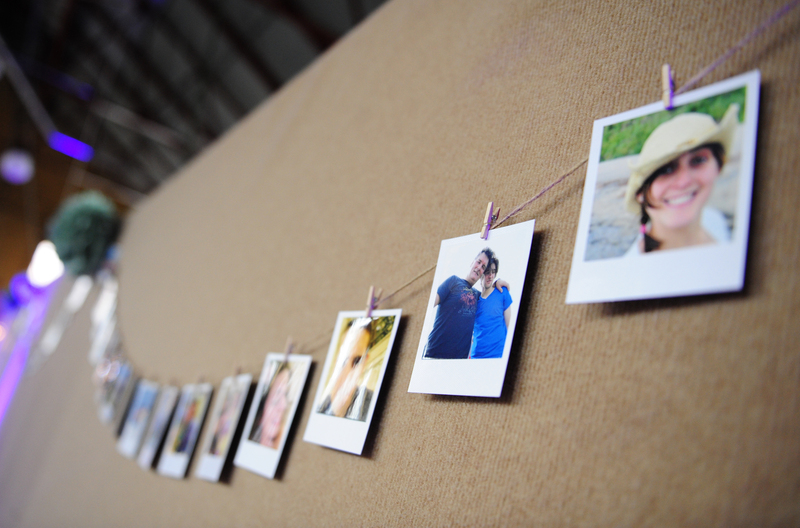 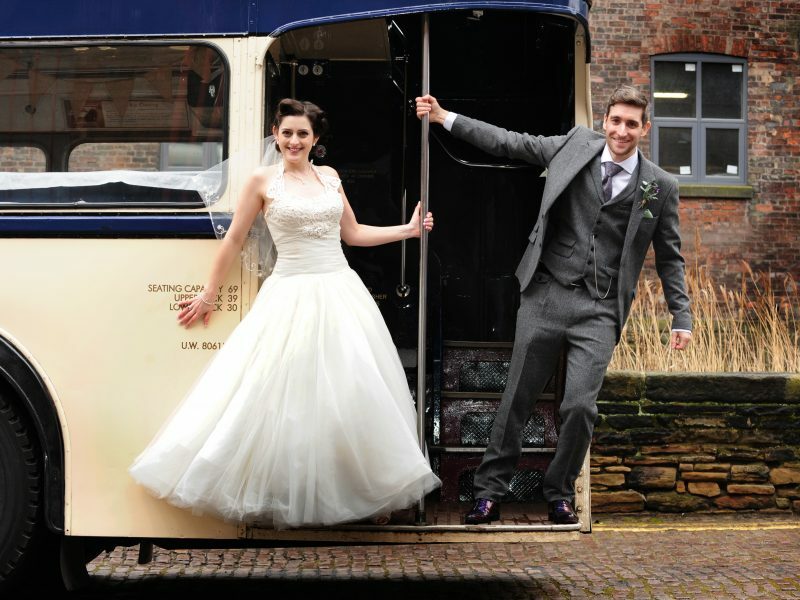 Simon and Rachel met and live in Sheffield and love beer and gin amongst other things! 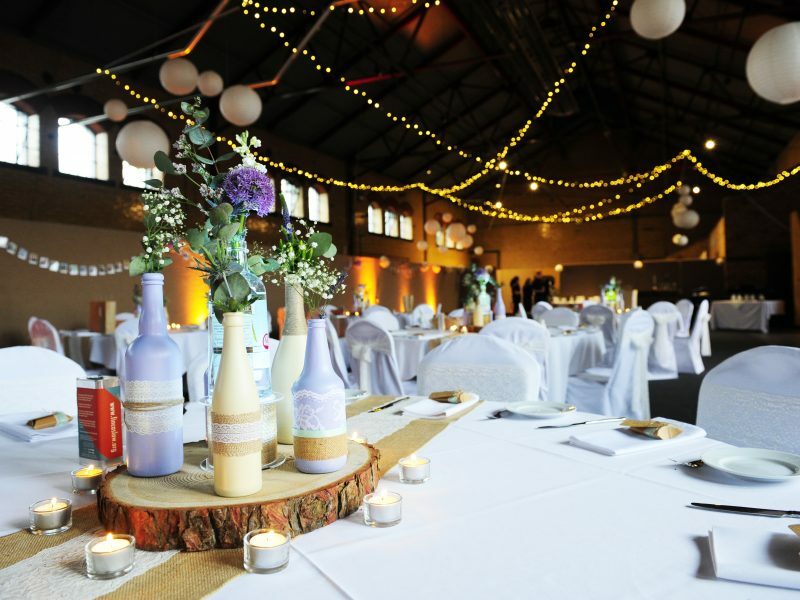 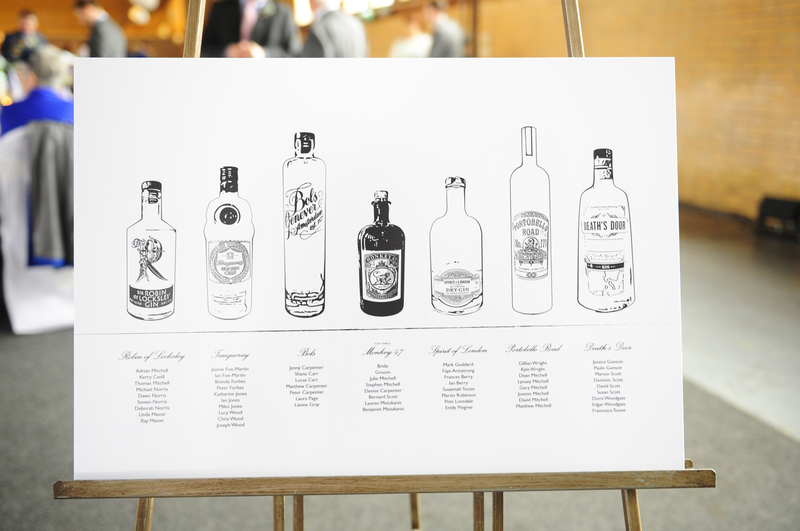 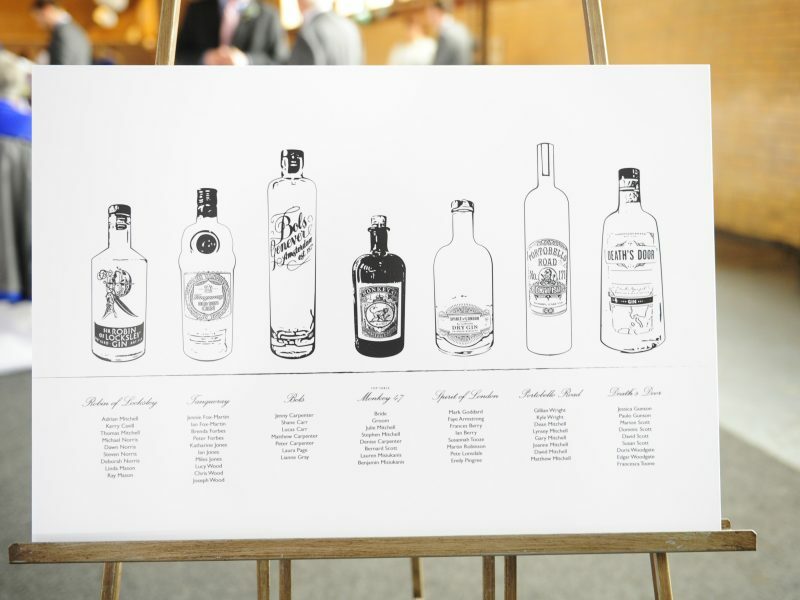 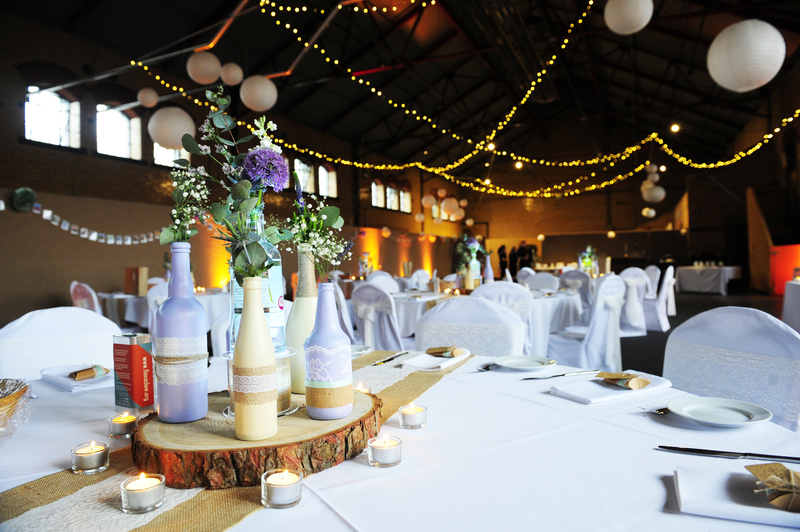 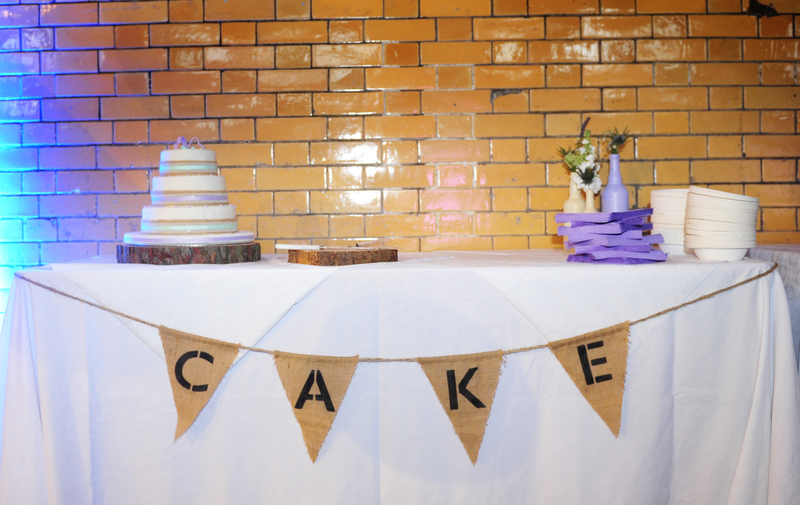 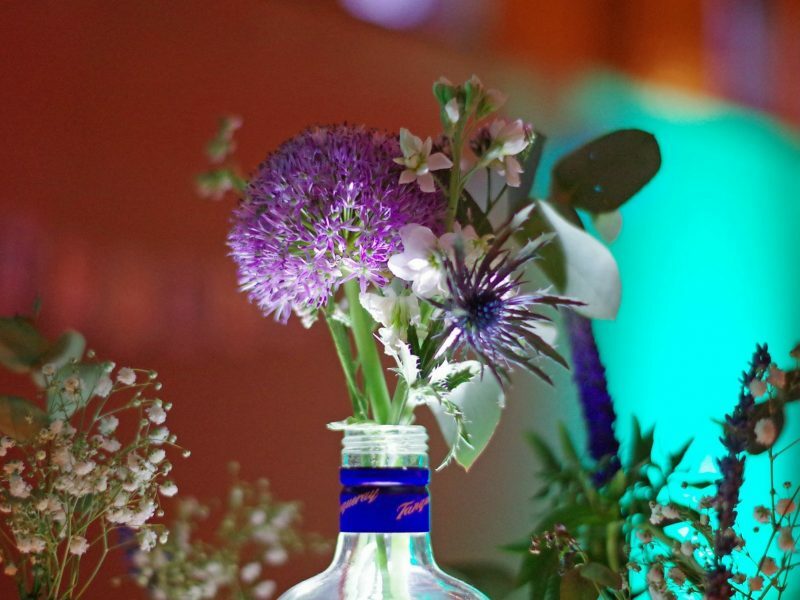 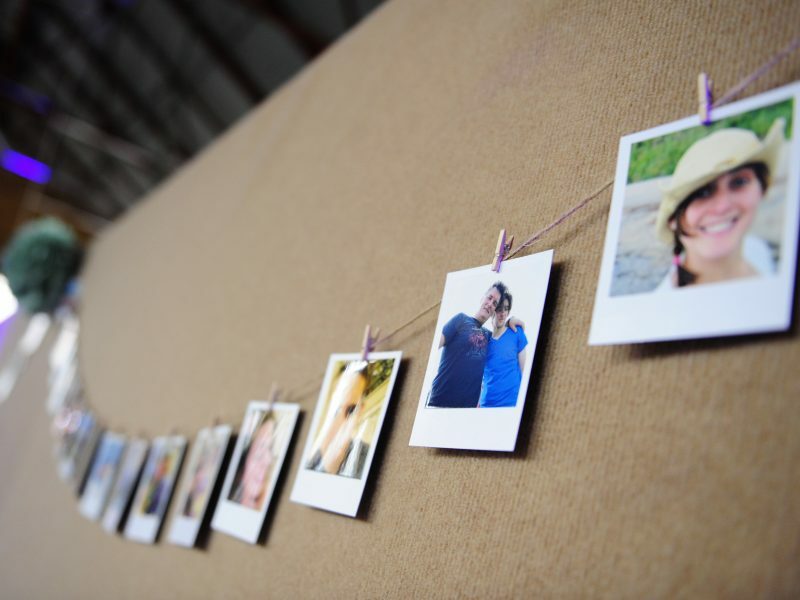 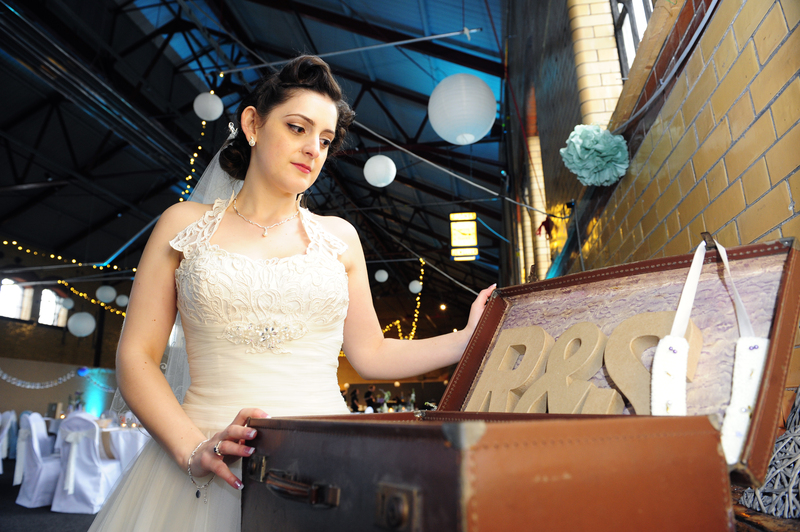 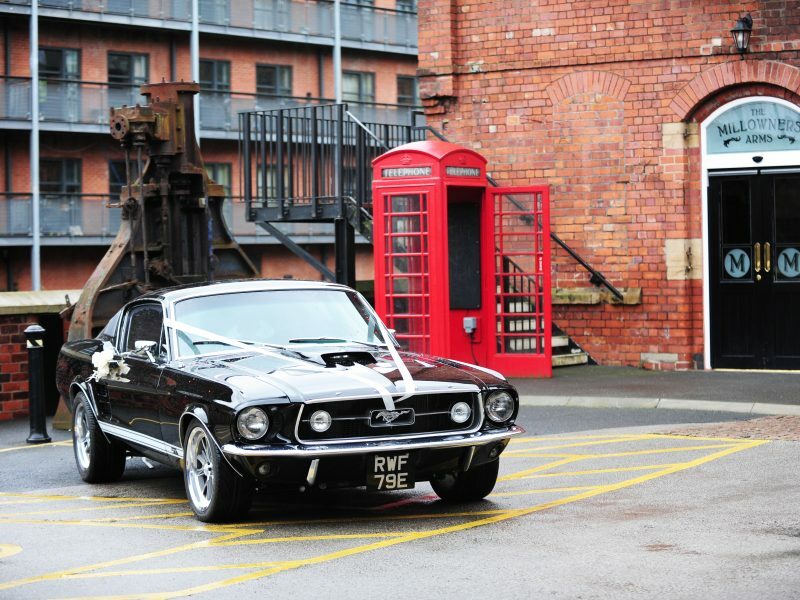 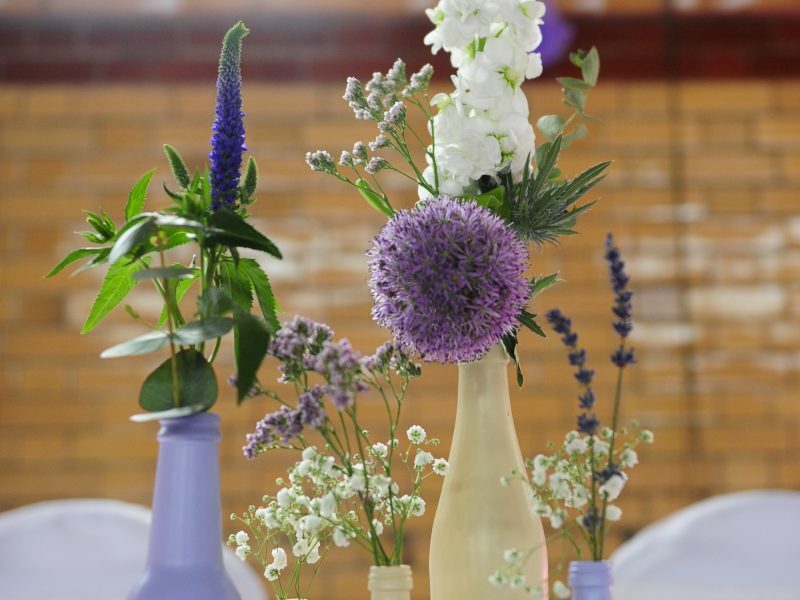 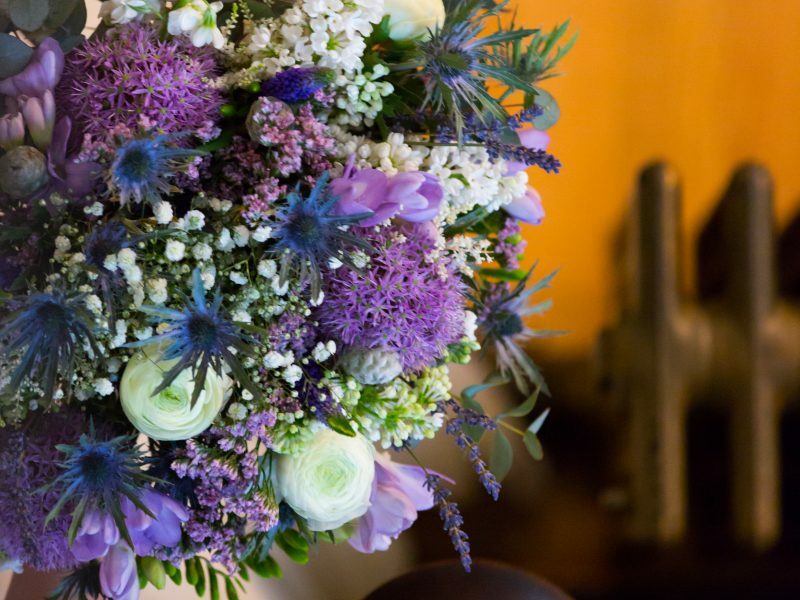 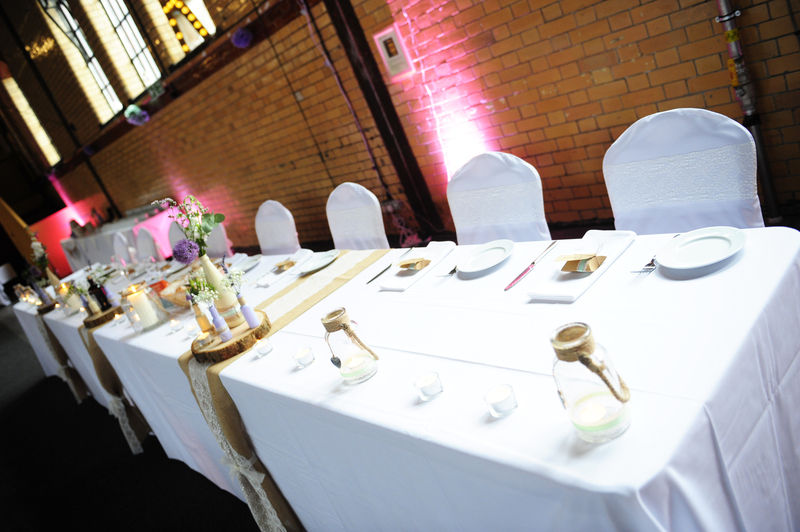 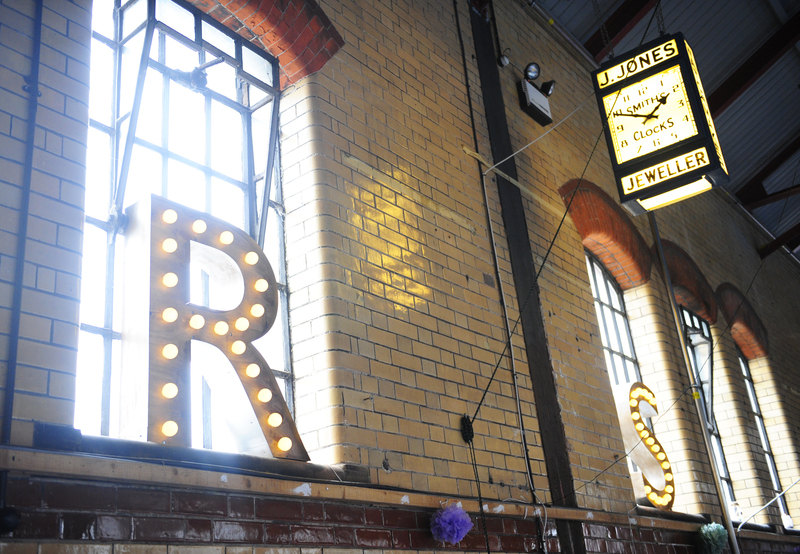 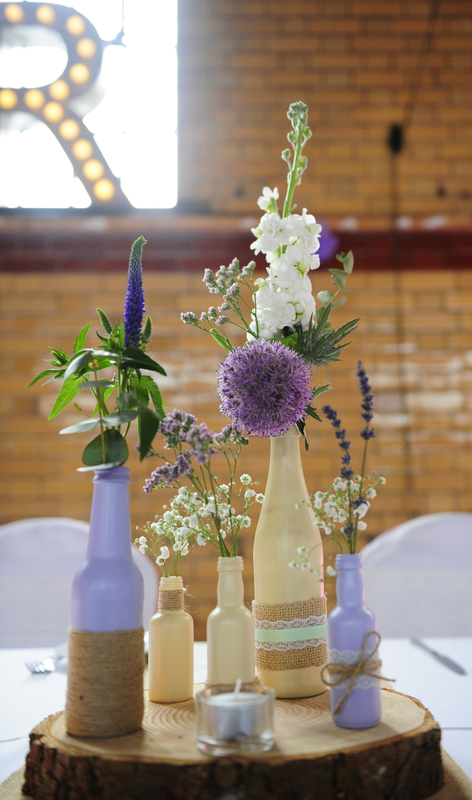 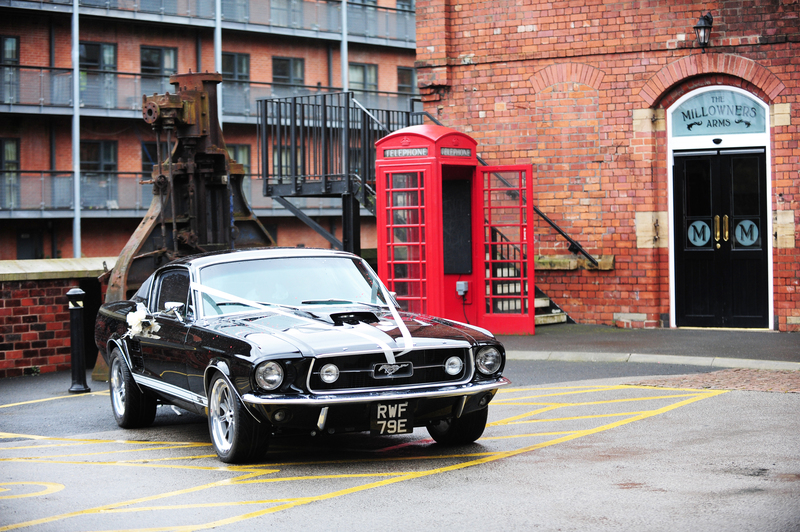 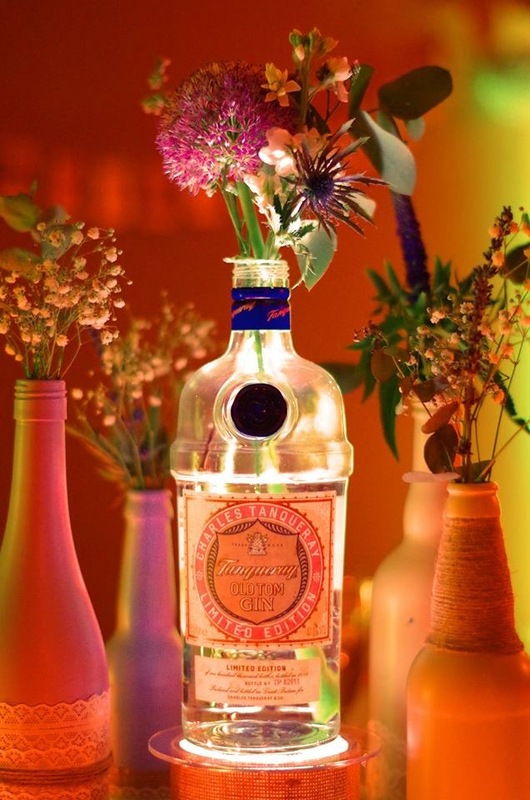 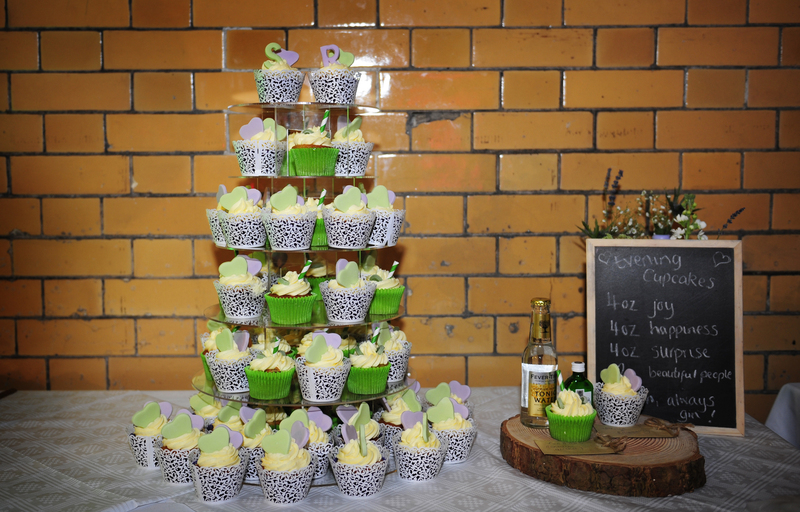 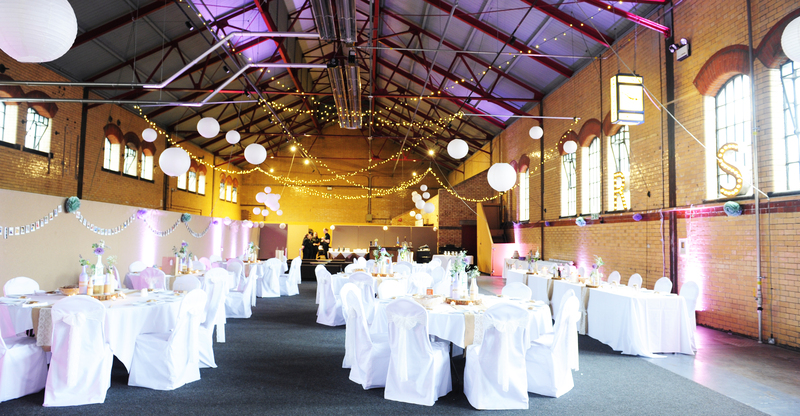 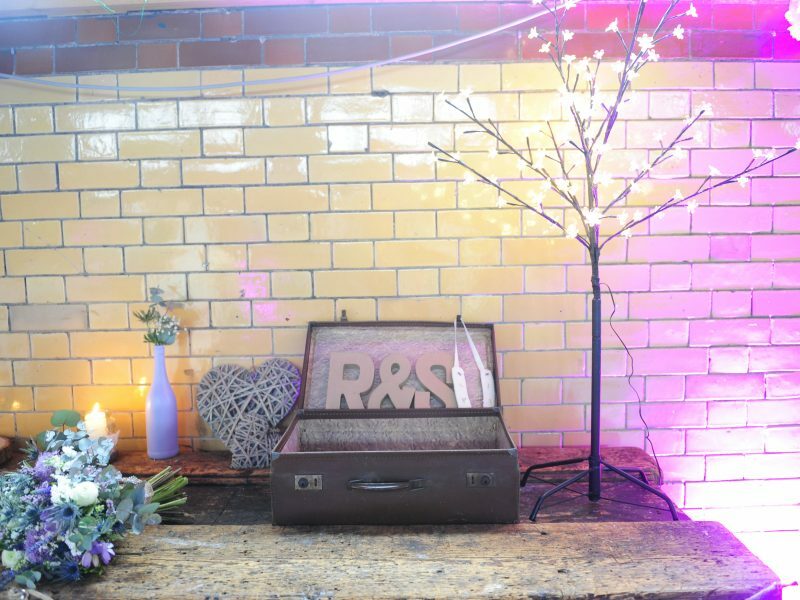 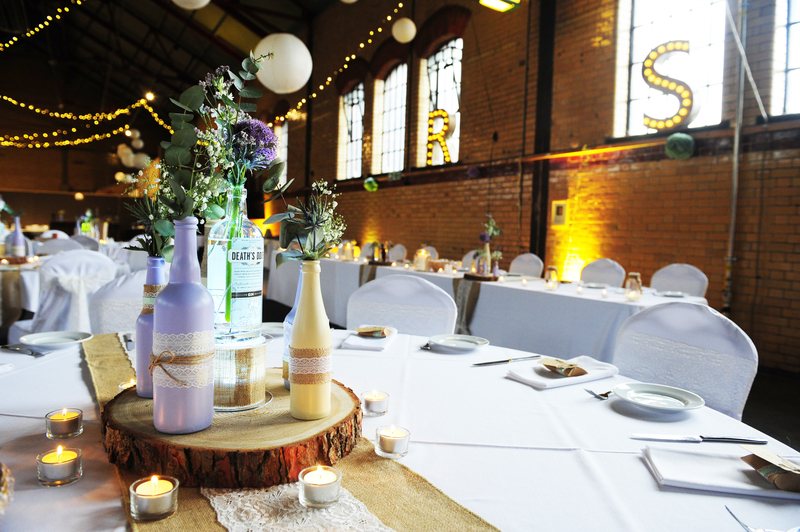 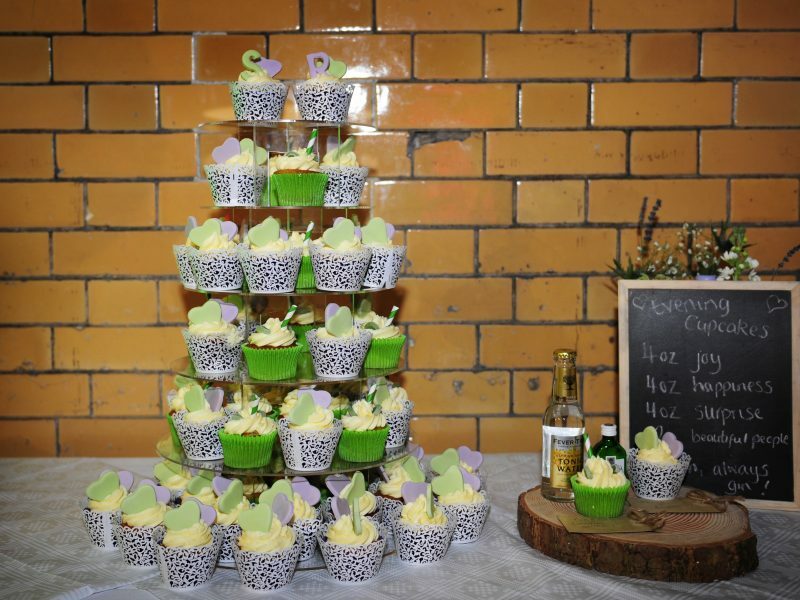 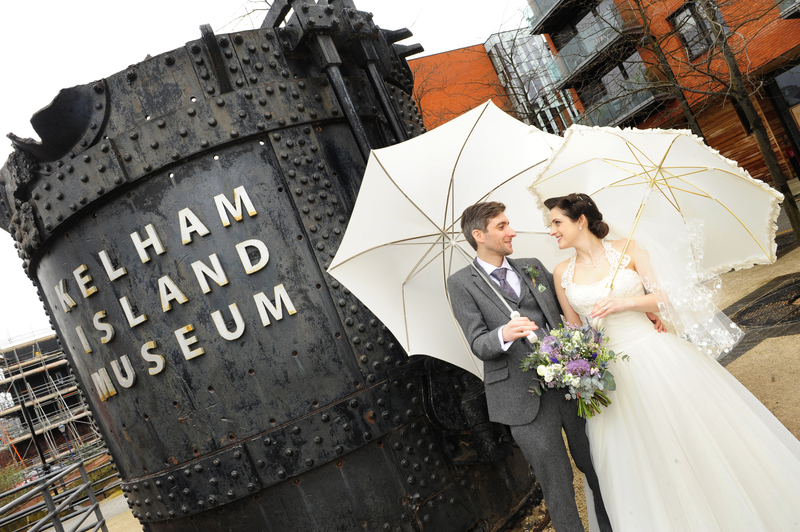 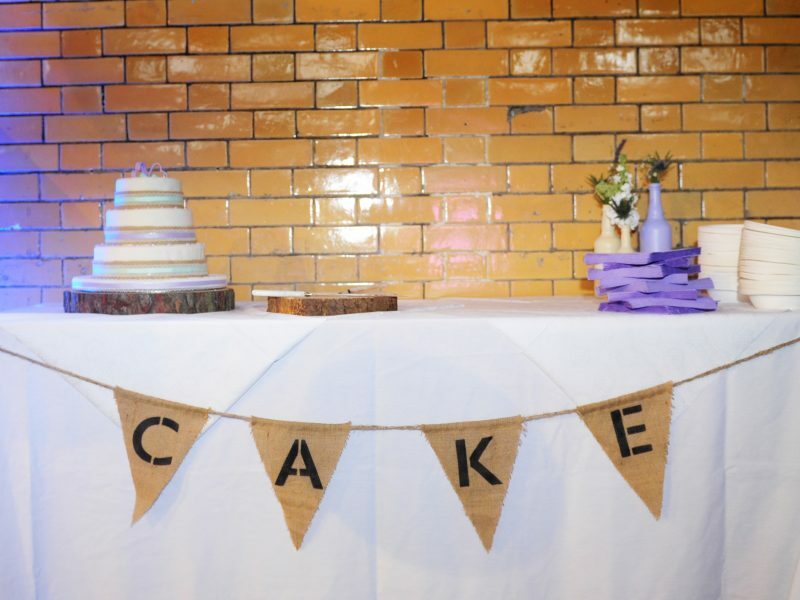 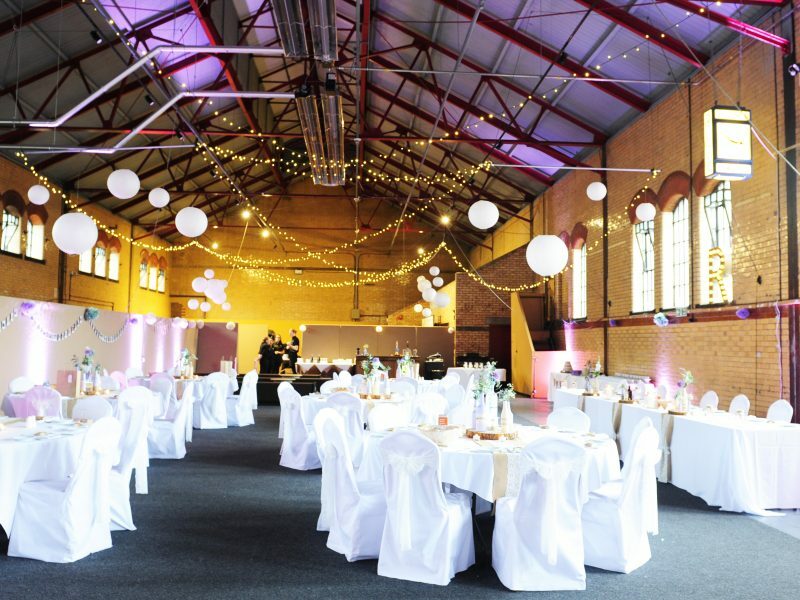 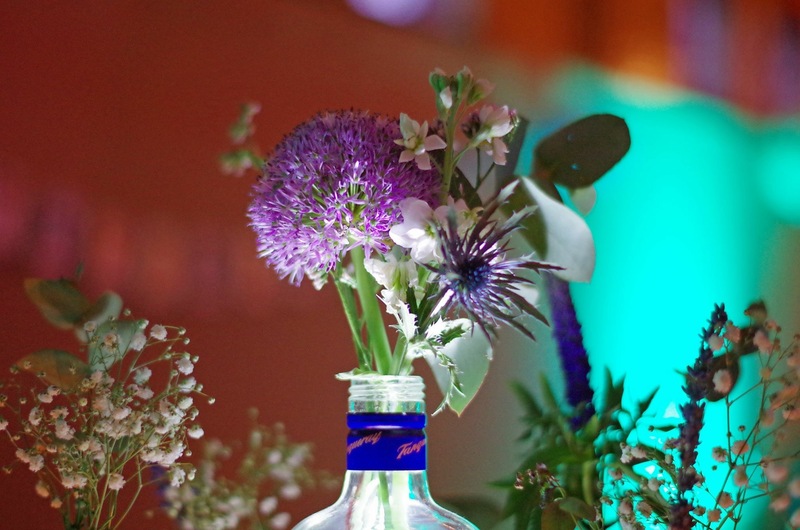 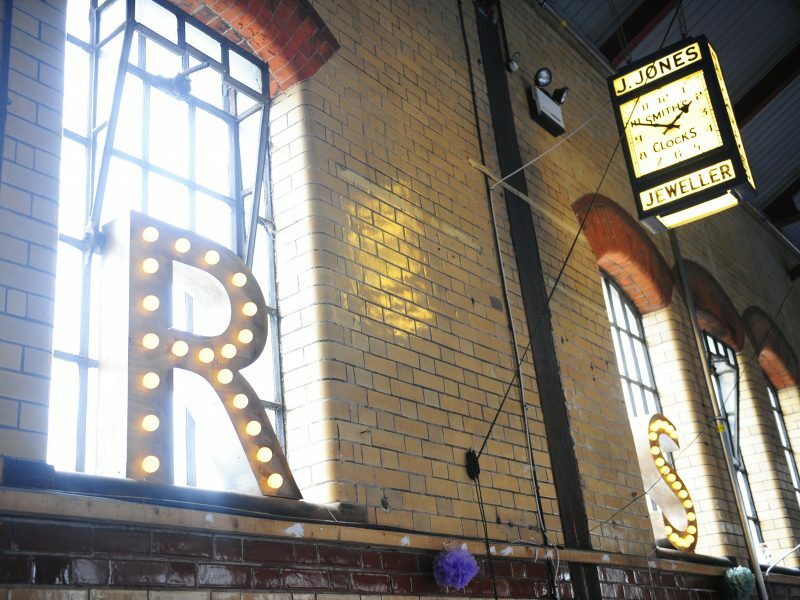 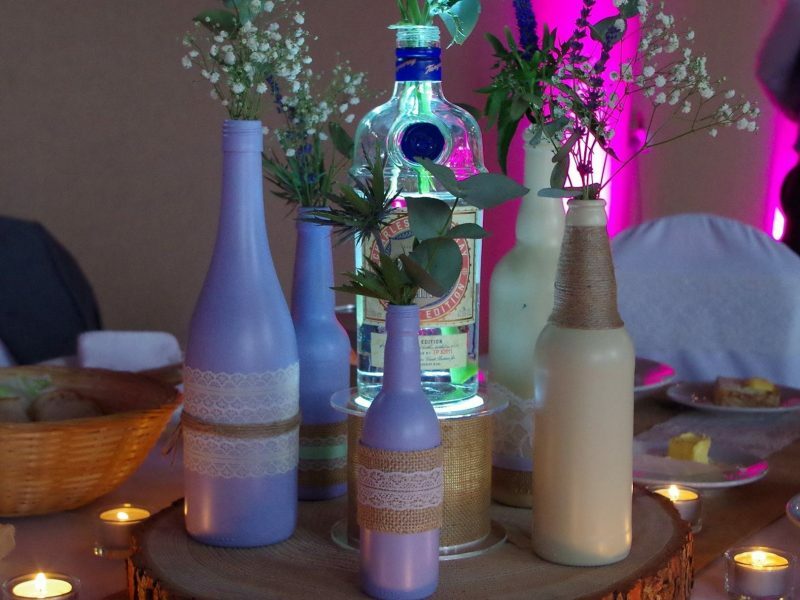 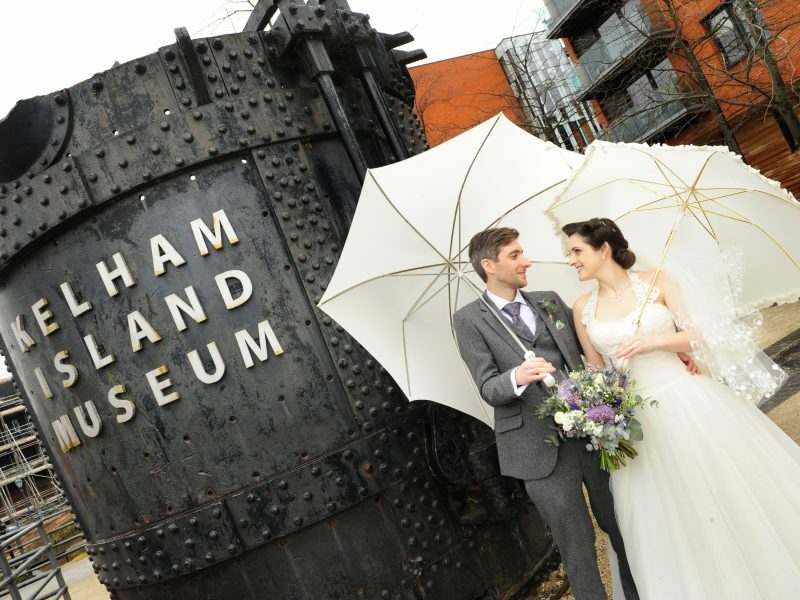 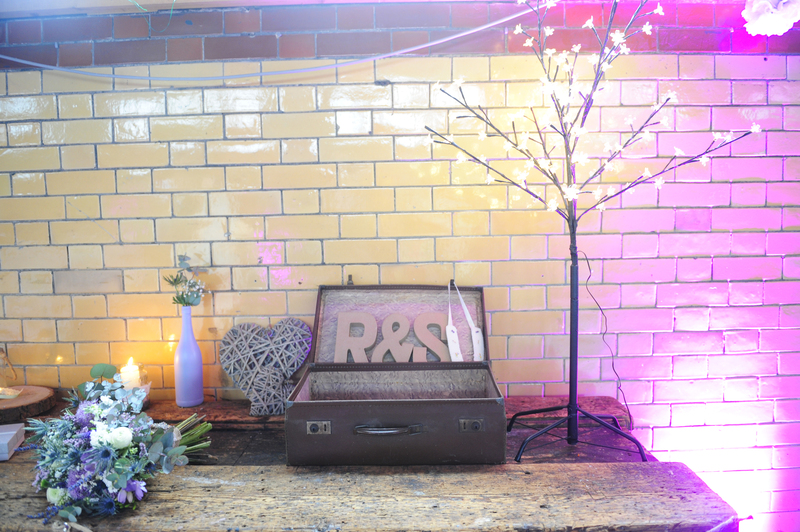 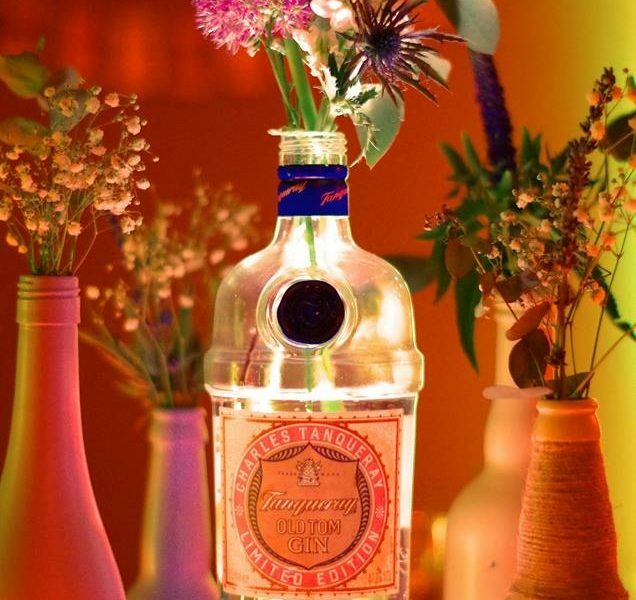 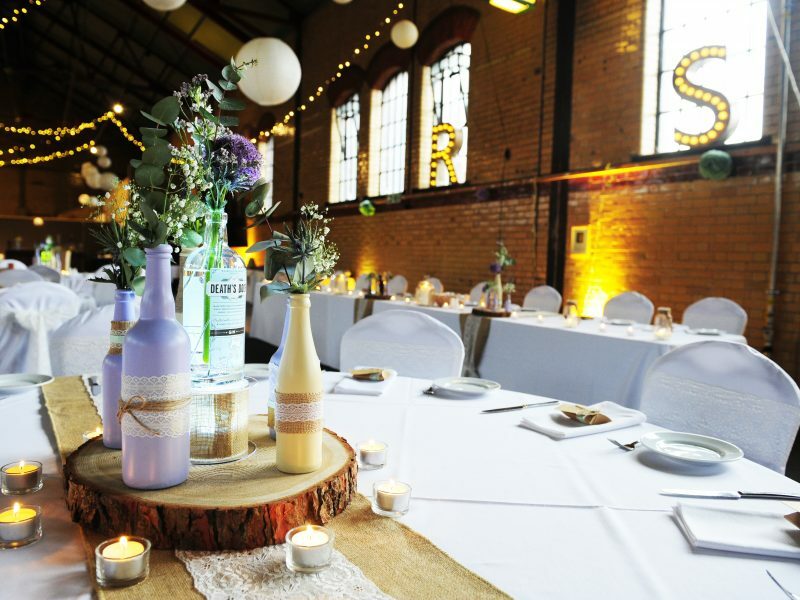 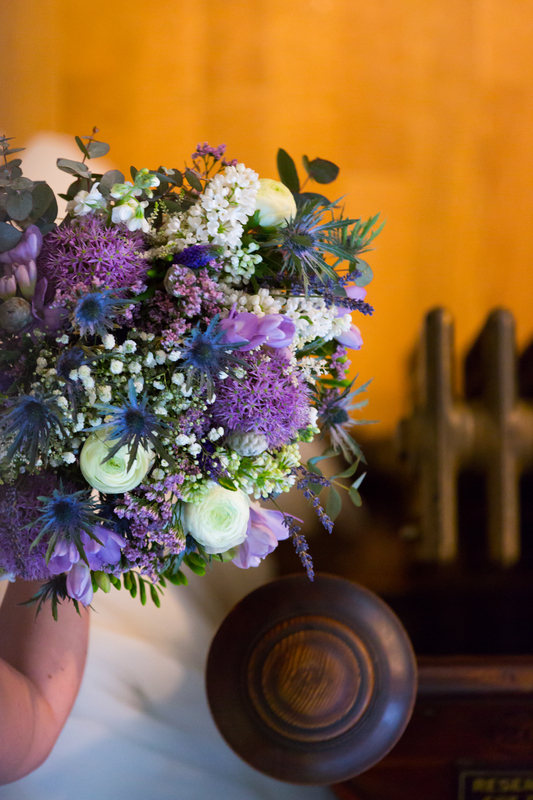 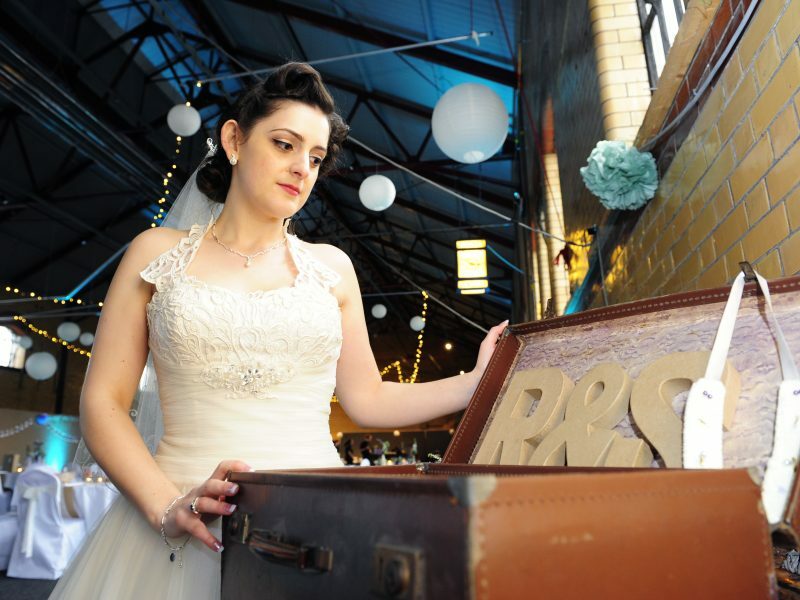 What better setting for their wedding than Kelham Island which celebrates bygone industrial Sheffield with centrepieces involving gin and beer bottles – perfect! 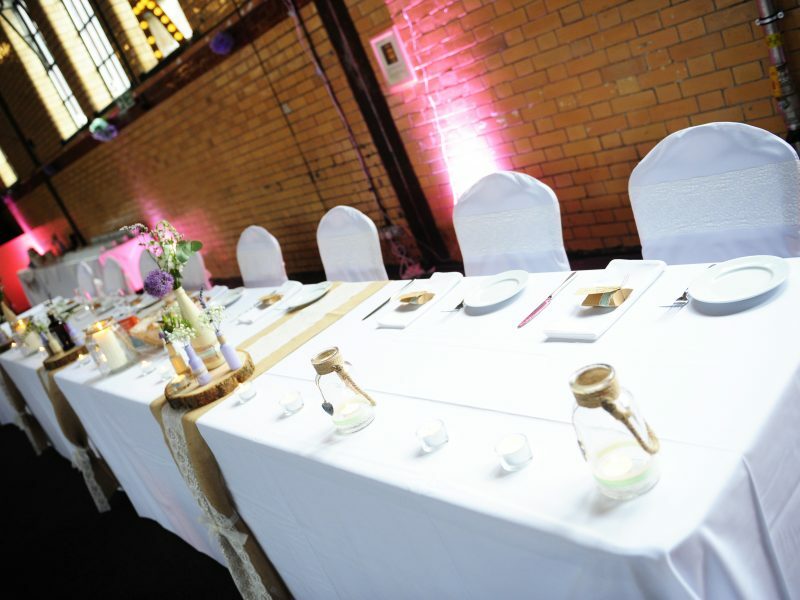 They wanted a bit of a festival vibe with fairy lights and hanging lanterns from the insanely high ceiling but also a bit of a rustic/glamourous/romantic side with white chair covers, lace sashes, hessian and lace runners and sprayed bottles for the flowers. 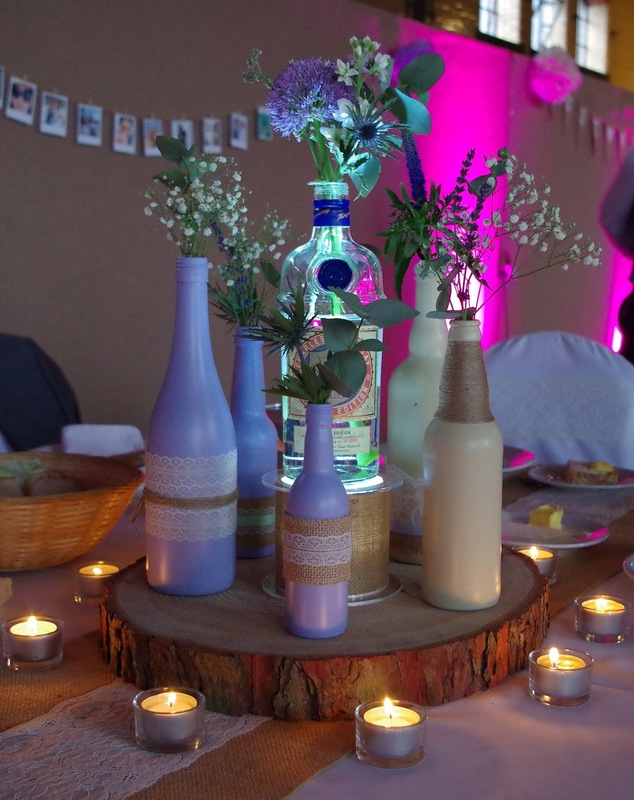 The wood bases raised the centrepieces and were illuminated by LED lights surrounded by tea light candles. 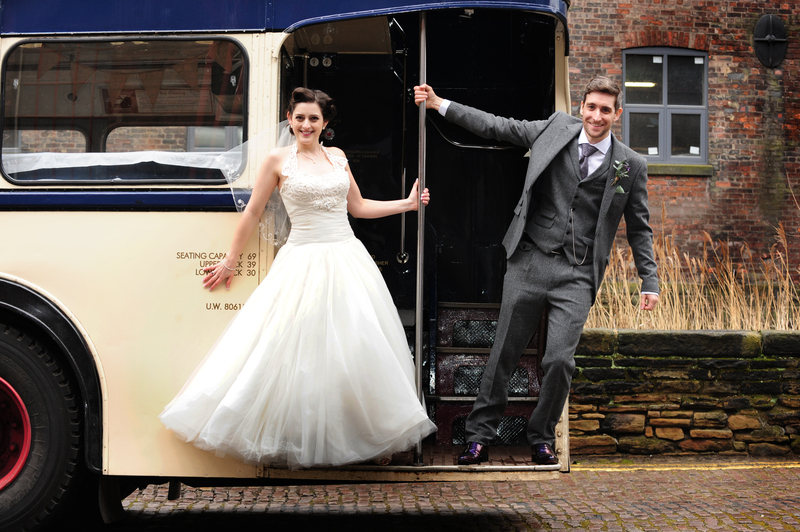 I love the photos and I love this couple, I wish them a very happy future.